Yep! You read that detail right. Your ticket to the event gets you access to all-you-can-eat and all-you-can-drink specialties all night long! Enjoy a food buffet from Deep Run Roadhouse, featuring their Tex-Mex, BBQ, and comfort-food cuisine. And you can chase the scrumptious food down with a craft beer buffet, featuring local brews from Hardywood, Ardent Craft Ales, and The Veil. Fine selections of wine and non-alcoholic drinks will also be available. Get ready to break it down with a dance party under the stars. You’ll enjoy live music by local yacht rock band, Three Sheets to the Wind, while the sounds of the James River serenade you in the background. Want to take your donation to the next level? 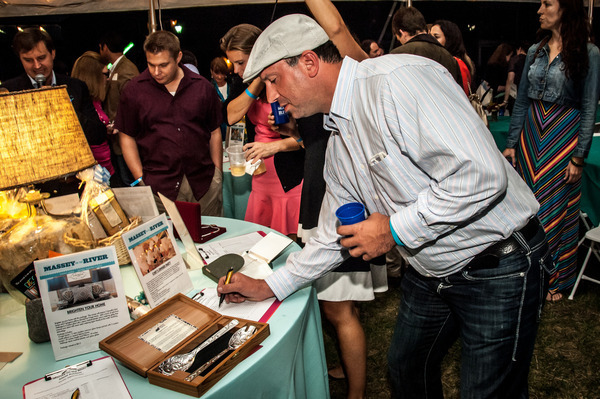 Consider participating in their silent auction action! You’ll bid for exclusive experiential packages, such as a private dinner at your house, a champagne brunch for 10 people, or a cabin wine weekend in Louisa County, Va.
Massey on the River takes place in downtown Richmond on Mayo’s Island. They currently have a handful of tickets available for $55. VIP tickets (which provide access to private seating, exclusive food and drinks, and more) are already sold out. 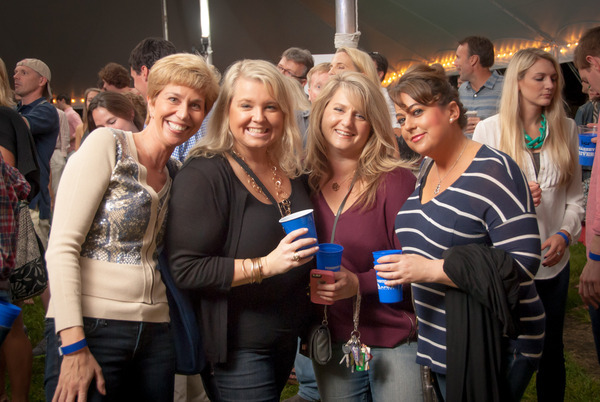 As a former location host for Massey on the River, we’ve seen firsthand the great party that the Massey Alliance throws. If this is your first time attending, get ready to enjoy a lively evening while supporting an important cause — and see why people return year after year! So, be sure to reserve your tickets and help to fight cancer right here in our river city.